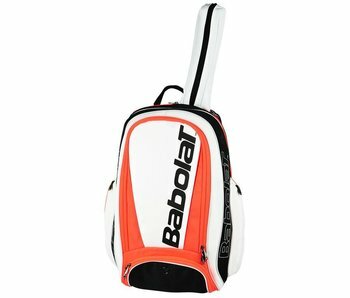 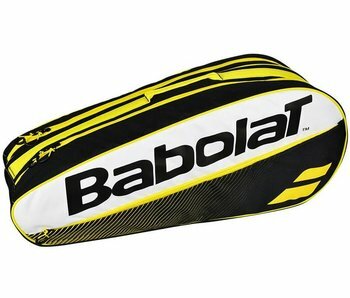 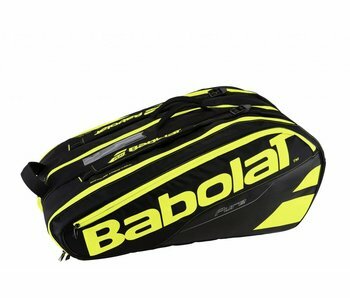 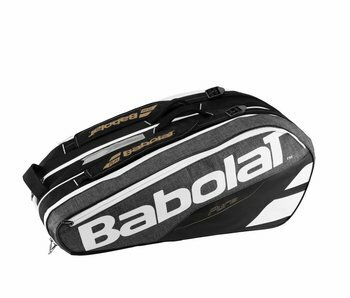 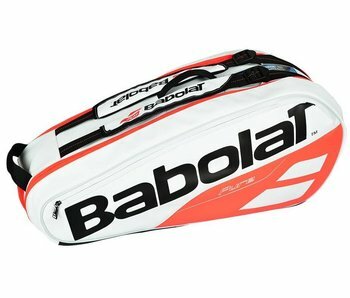 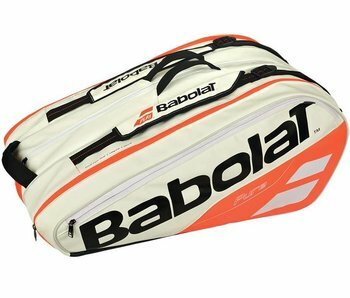 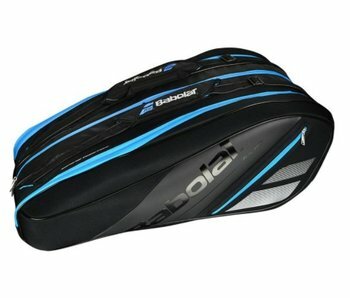 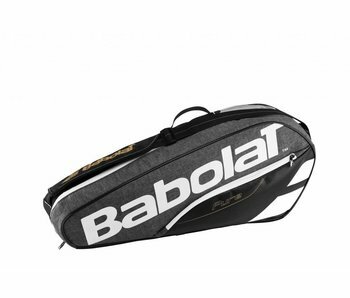 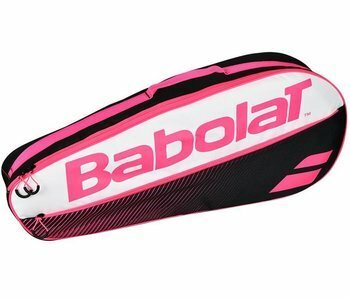 The new and updated Babolat Pure Strike 6 Pack Bag. 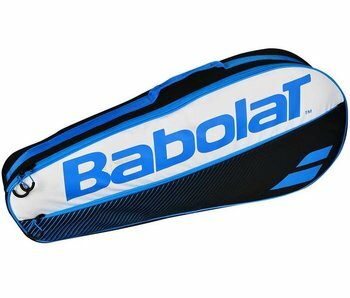 Updated with a slicker, easier to clean surface. 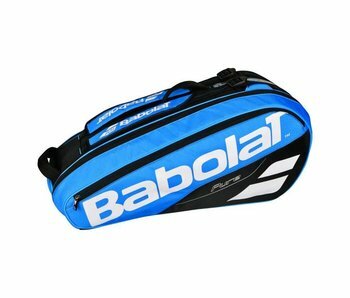 High quality materials in a bag with a minimalist design. 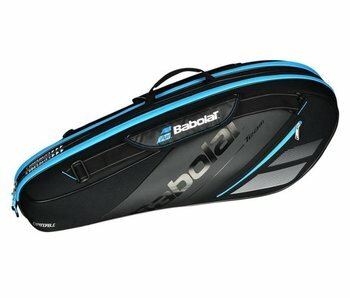 Fits up to 12 racquets. 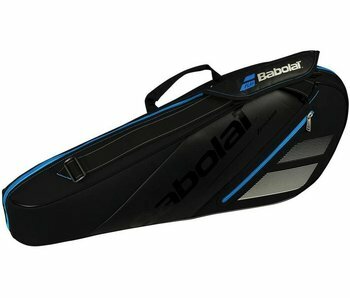 Isothermal Protection compartment to keep your gear cool. 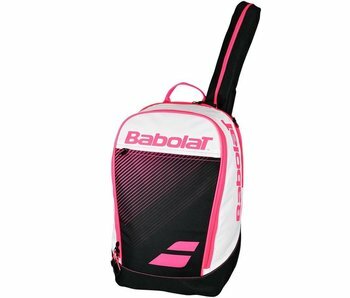 A great larger backpack for those in need of extra space compared to regular sized tennis backpacks. 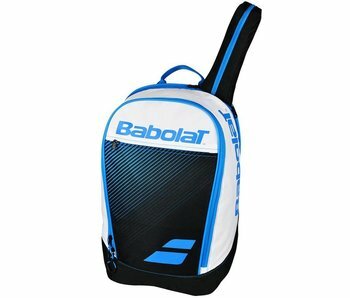 The Racket Holder x3 tennis bag is capable of carrying up to 3 racquets: Large openings for better access. 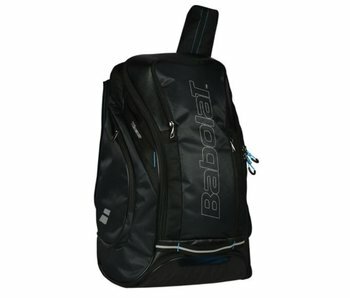 Padded backpack straps offer comfortable carrying. 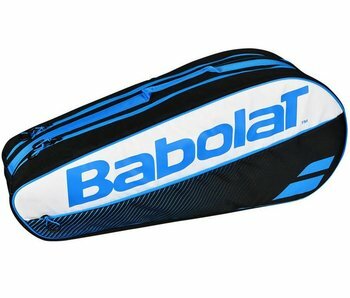 The Racket Holder x12 is capable of holding up to 12 racquets and is ideal for players looking for all the best features:3 compartments, 2 of which are insulated to maintain string tension.